Construction management tool allows organized,flexible command of projects via powerful interactive and communicative Application. Smart system allows you virtual project view, control, updating and sharing at your fingertips. 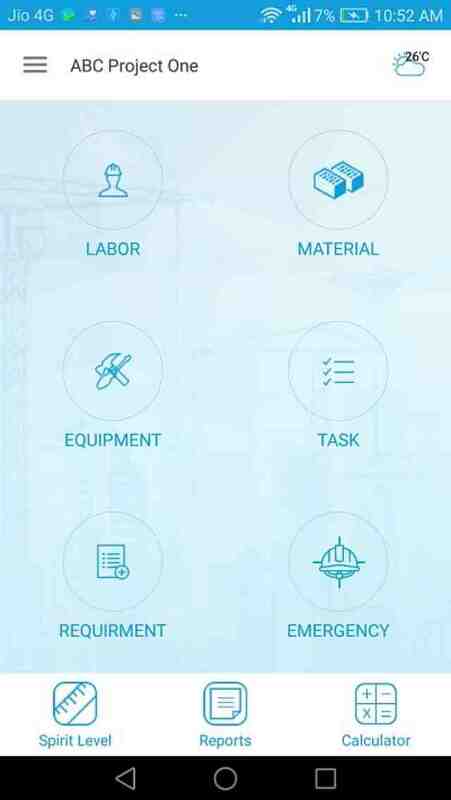 The mobile application allows your crew to input project data from the field. It permits departments to connect for optimized productivity, accuracy, enhanced teamwork, reduced rework, and increased project margins and profitability. 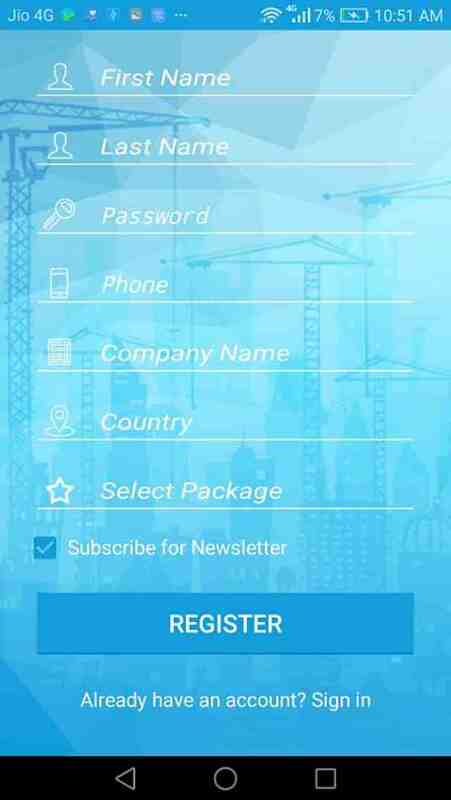 This Construction Management Application will help manage daily reporting in real time, we specially designed web application for office use to monitor all projects and this mobile application for field employee reporting. 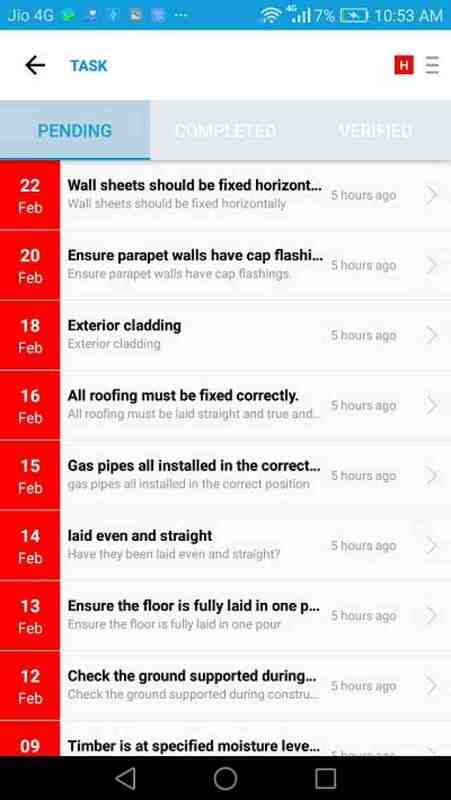 ZAAR Construction Daily Report is specially designed to ensure the accurate and regular flow of information, such as maintenance logs and daily reports of labor, materials and work completion status. - Estimation Forms and Reports can be generated in PDF or Excel Format and allows user to share via Email.